Make sure you get insurance that will cover you properly while you’re there. Most US based insurance companies will cover you for 20-50 miles into Mexico…that’s not very far. Being in Mexico without the proper auto insurance coverage is NOT where you want to be. 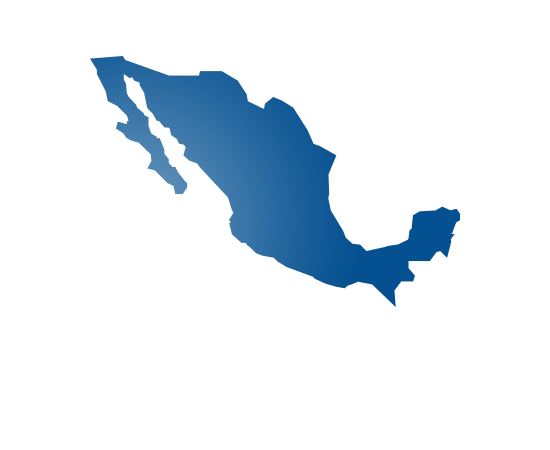 Click the button below and make sure you get the proper protection from the leader in Mexico insurance.